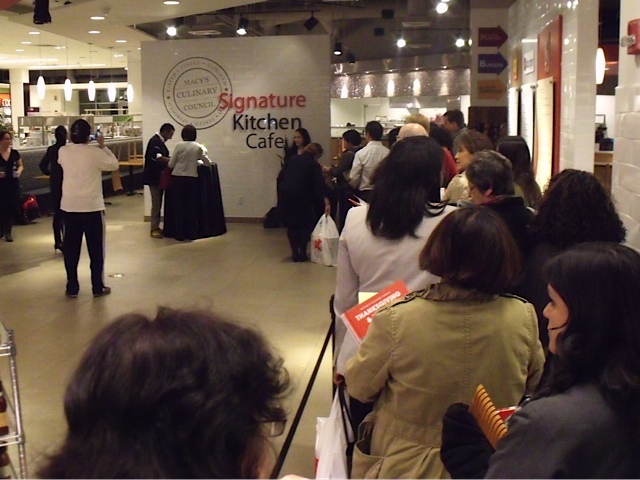 Did you know that Macy’s offers free in-store events? 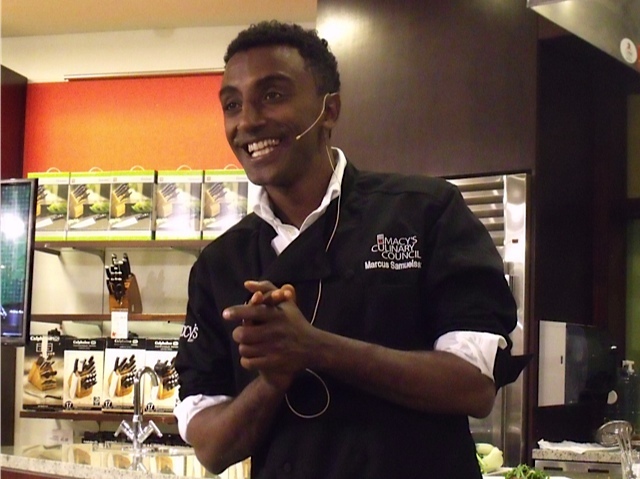 Last week I attended a fun, tasty and informative event featuring Chef Marcus Samuelsson. 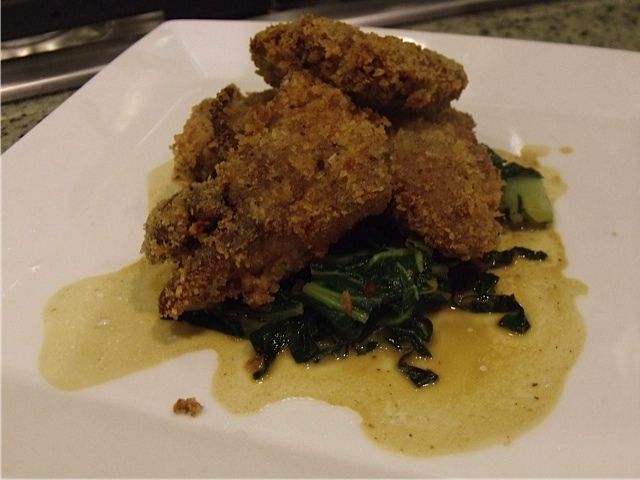 He is the chef and owner of Red Rooster restaurant in Harlem. 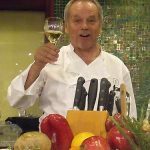 He’s also a cookbook author, co-founder of FoodRepublic.com, Top Chef Master and judge on Chopped. 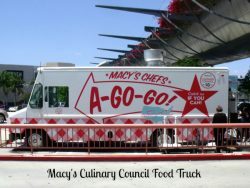 His foods are also featured at Macy’s Signature Kitchen Cafe. 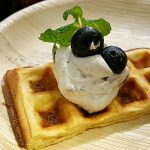 I never really know what to expect when I attend events and wasn’t really sure what to expect from a free event. I thoroughly enjoyed it and will gladly attend other events at Macy’s. The event was free and there was lots of seating available, but Macy’s took reservations to make sure they were prepared for the crowd. It was well organized and ran smoothly. 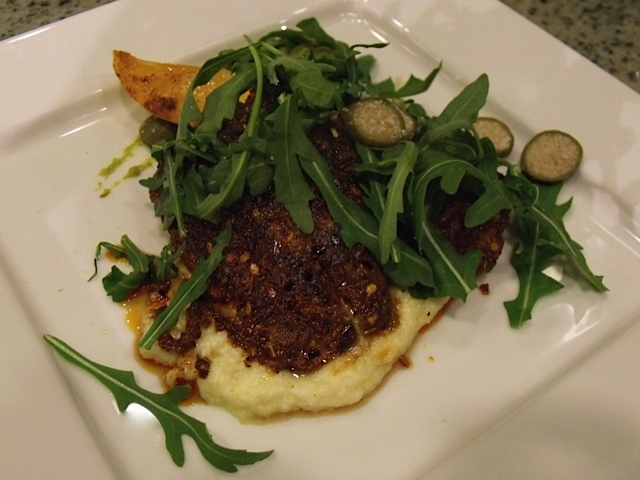 Chef Marcus prepared 3 meals in celebration of Black History Month. The meals had traditional elements, but were prepared in modern and unique ways. 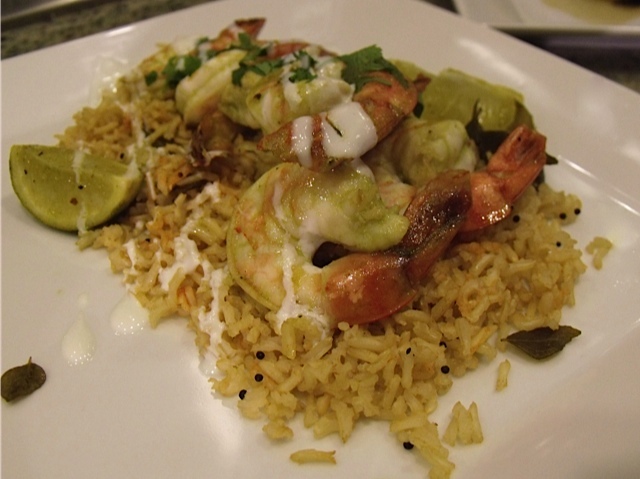 Event attendees got to sample each of the dishes and take home the recipes. 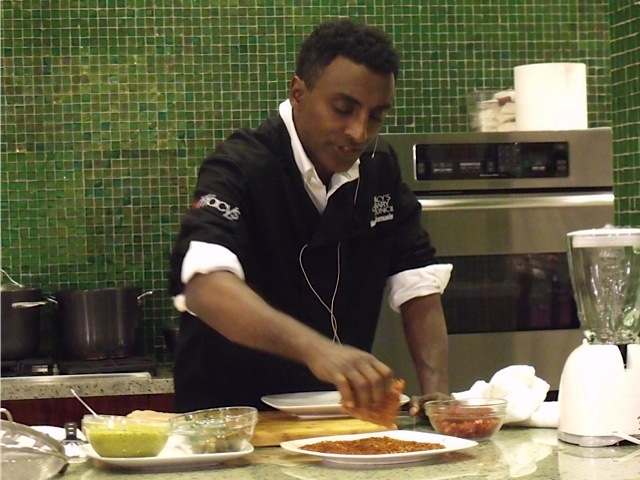 Marcus Samuelsson is a skilled chef and is also very personable and a good teacher. After watching his demonstrations, I feel confident that I could prepare dishes just like his. 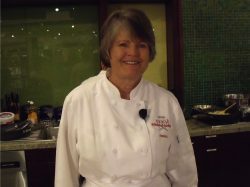 I’ll also be able to use the tips and techniques for a variety of my cooking adventures. 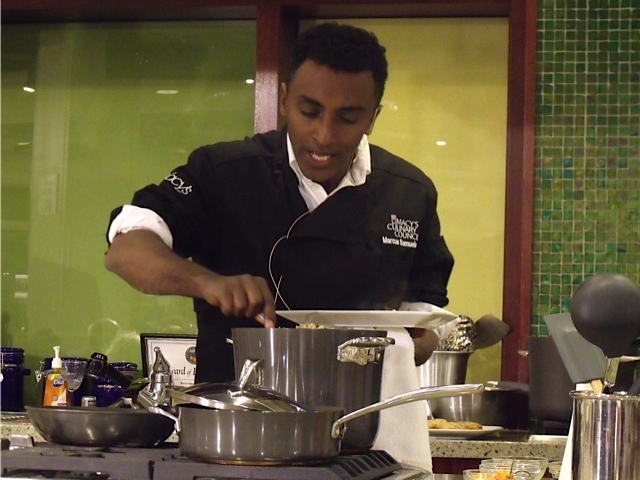 CONNECT – You can follow Macy’s Culinary Council and Chef Marcus on Twitter. 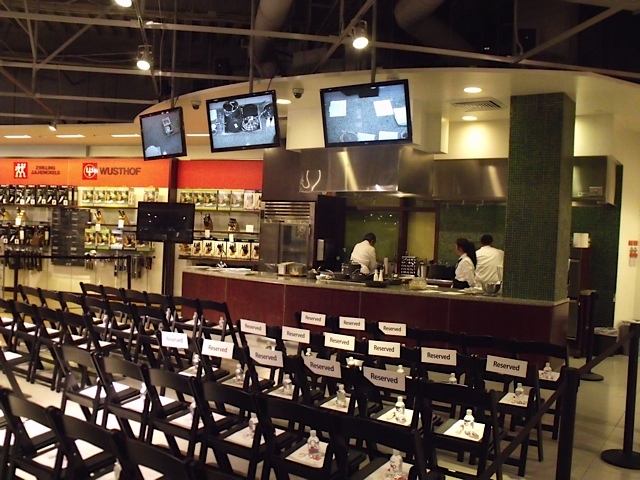 You can get information and RSVP instructions for upcoming events on the Macy’s events page.